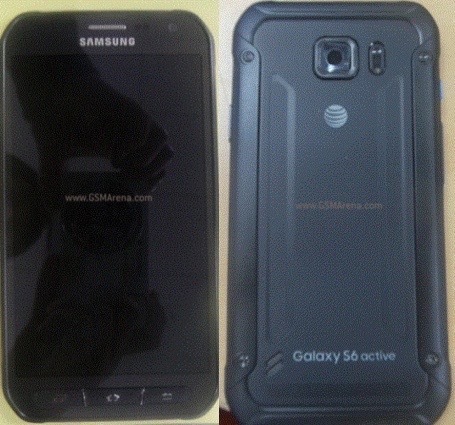 According to photos posted yesterday onto GSM Arena, the Galaxy S6 Active from Samsung is real, and is coming to AT&T, again. Previous renditions of Active devices have hit AT&T, so the idea that the carrier scored yet another exclusive should surprise no one. As we can see in the photos, if they are to be believed, Samsung keeps the overall design of the Galaxy S6 intact, but throws on a massive tank case to prevent any damage to the device should you drop it. Given its Active name, this device should also be water and dust proof. For specs, it is reported that the phone should feature all of the same top-tier specs that are found on the Galaxy S6. That would be a 5.1″ QHD Super AMOLED display, Exynos octa-core processor, and 16MP rear-facing camera. One major difference is the inclusion of a 3,500mAh battery, up from the regular 2,550mAh battery found in the Galaxy S6. The camera appears to be in the same spot, but if you will avert your attention to the backside, you can see that Samsung has placed the speaker there, moving it from the bottom of the phone. In addition, navigation buttons have been hardened on the frontside, exactly as they were on previous models of the Active. We have no date or pricing for the Galaxy S6 Active, but apparently, it’s coming. Updated: @evleaks posted up press renders of the device. 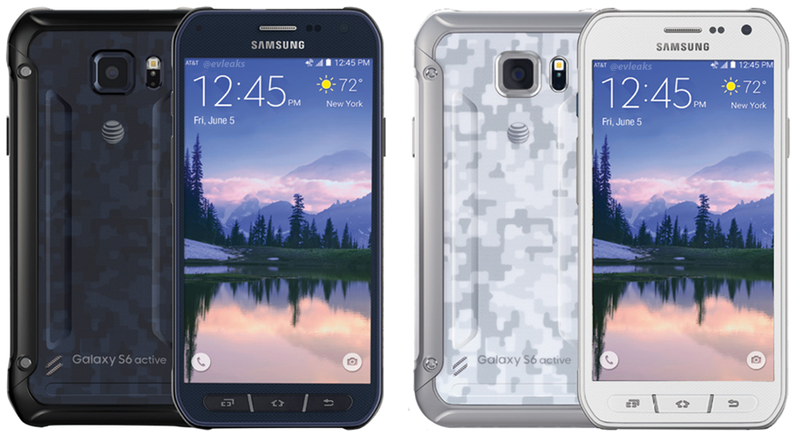 I’d say this is it, the Galaxy S6 Active.